Ashley earned a Bachelor of Science in Exercise Science with an emphasis in Motor Development and a minor in Psychology from the University of South Carolina in 2007. She went on to earn her Doctorate of Physical Therapy from the Medical University of South Carolina in 2010. 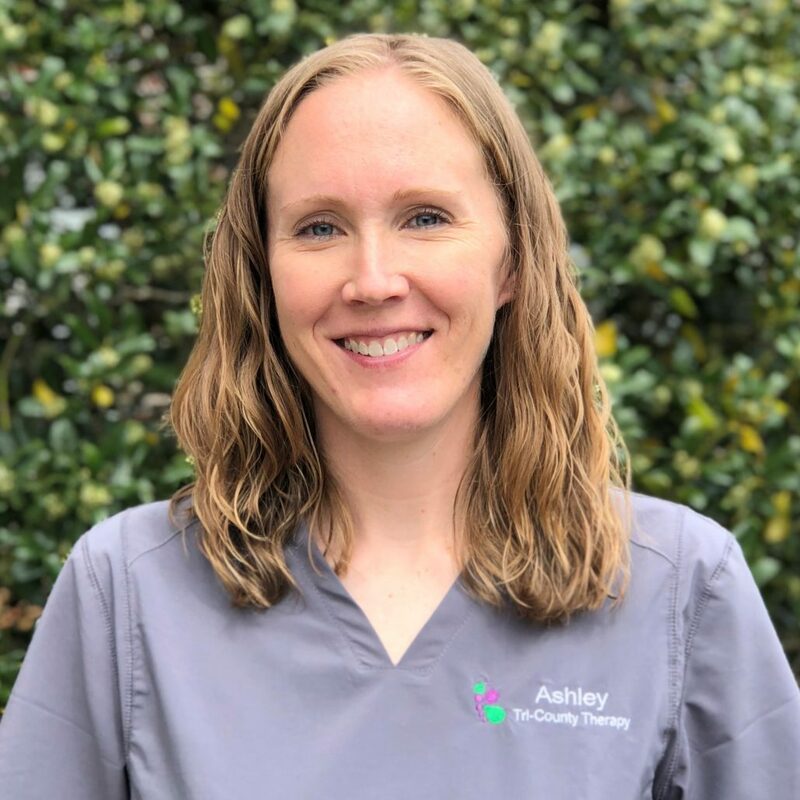 Ashley is passionate about working with children and has worked in the field of pediatrics since becoming a Physical Therapist. She has experience working in the community/natural environment setting, school setting, and clinical setting and has worked with children from birth-21 years of age. Ashley was married to her husband, Jared, in 2010. They have 3 young children and a puppy, all who keep her very busy. In her free time she enjoys playing with her kids, baking, being outdoors, and cheering for the Gamecocks!